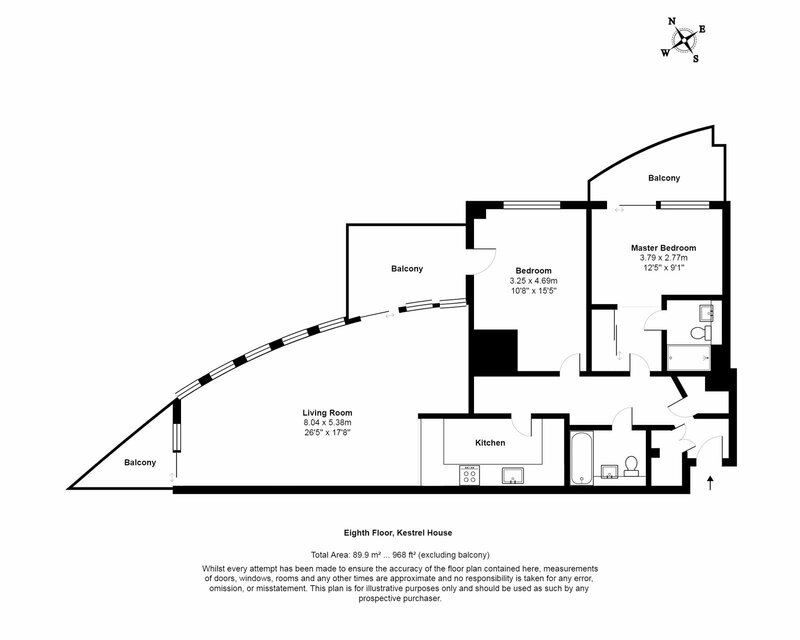 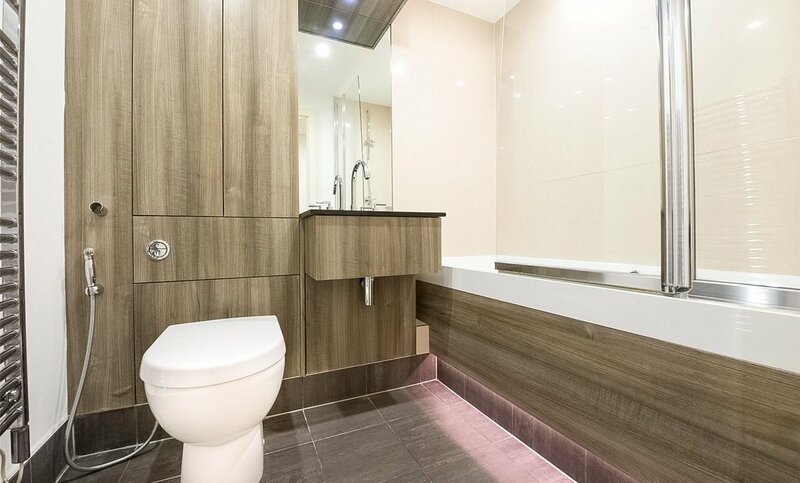 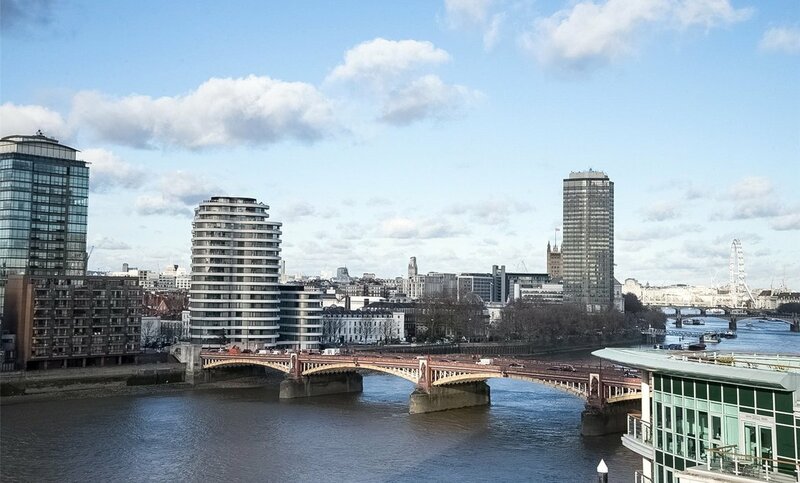 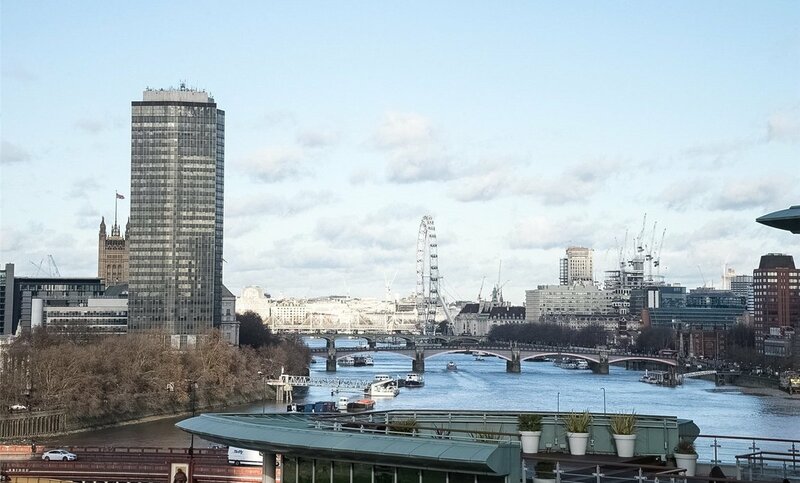 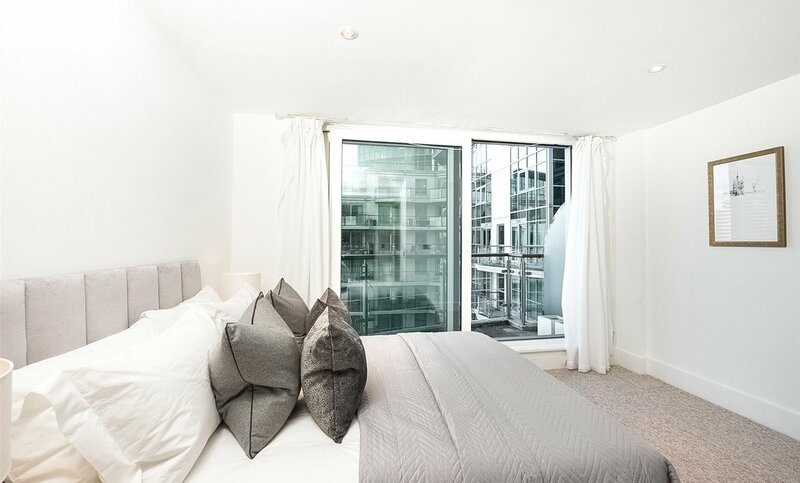 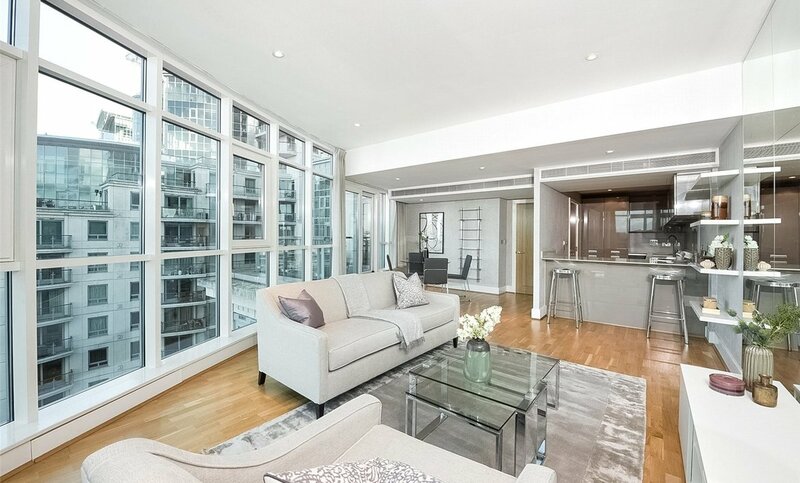 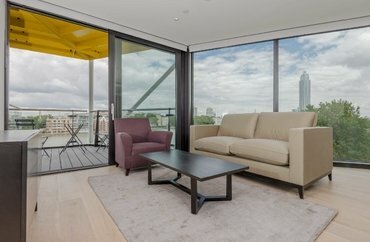 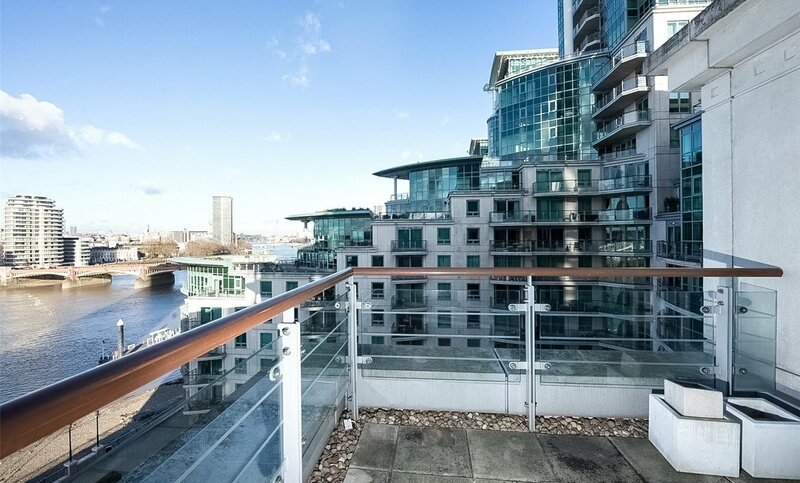 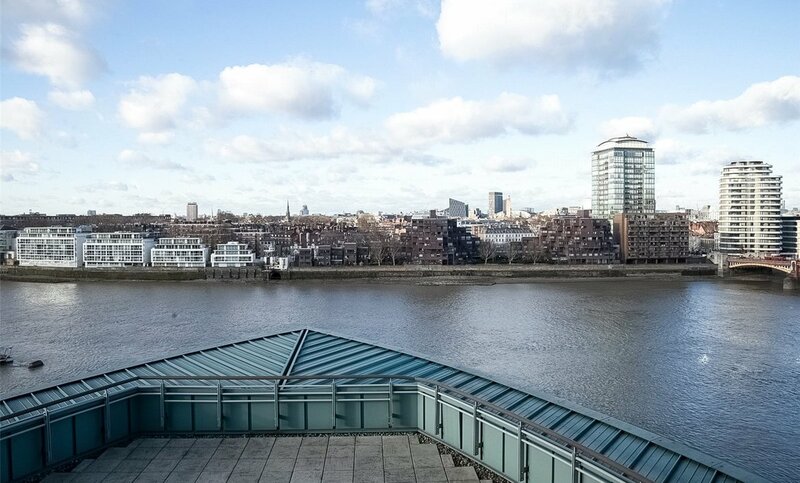 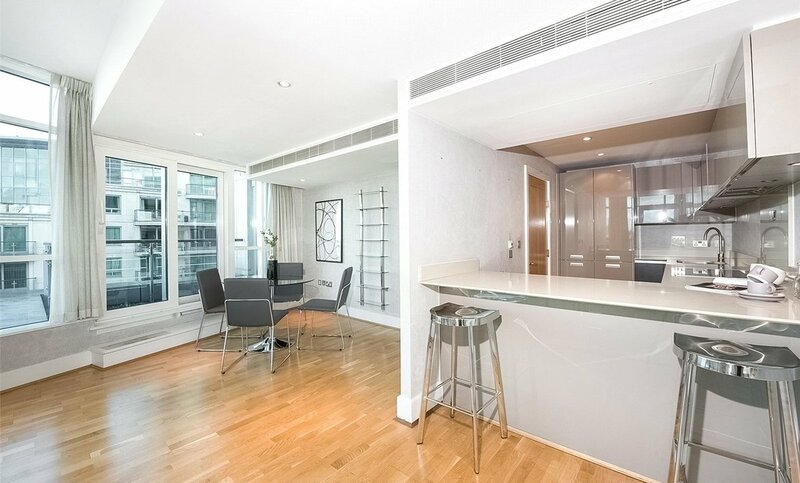 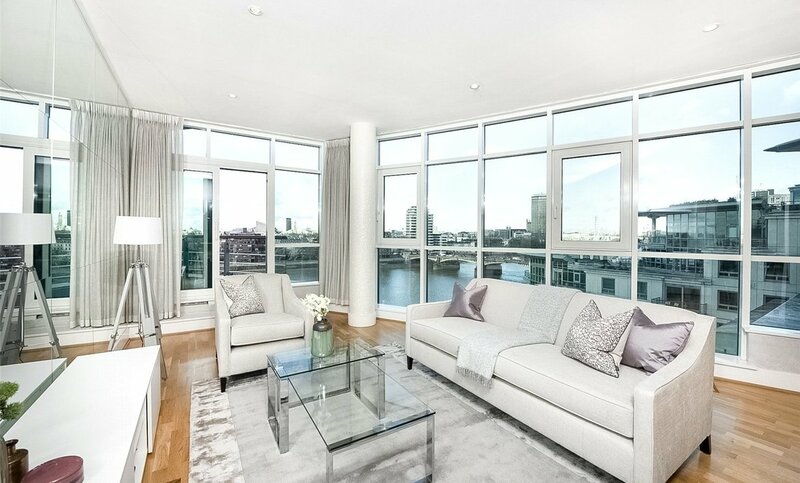 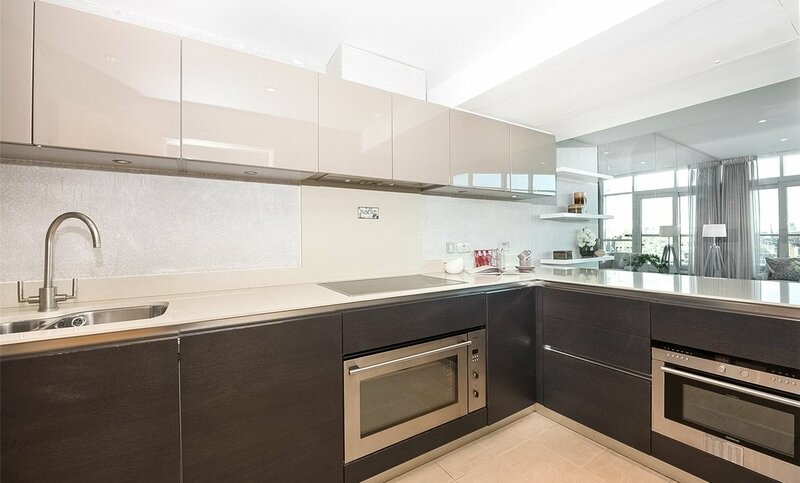 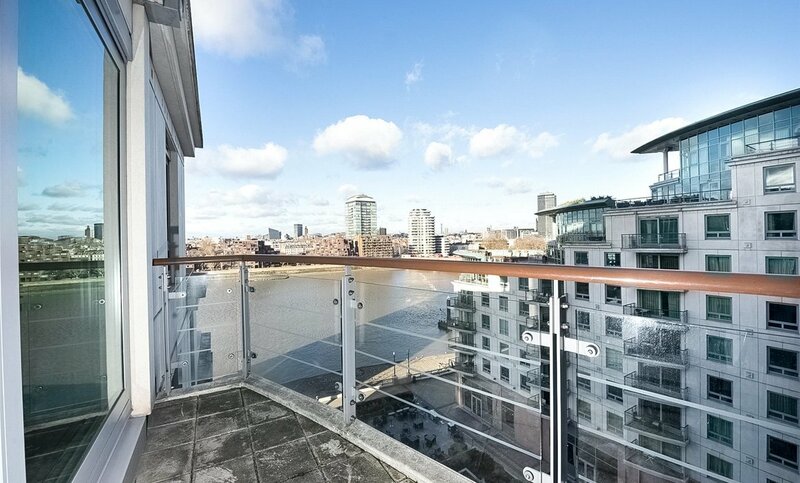 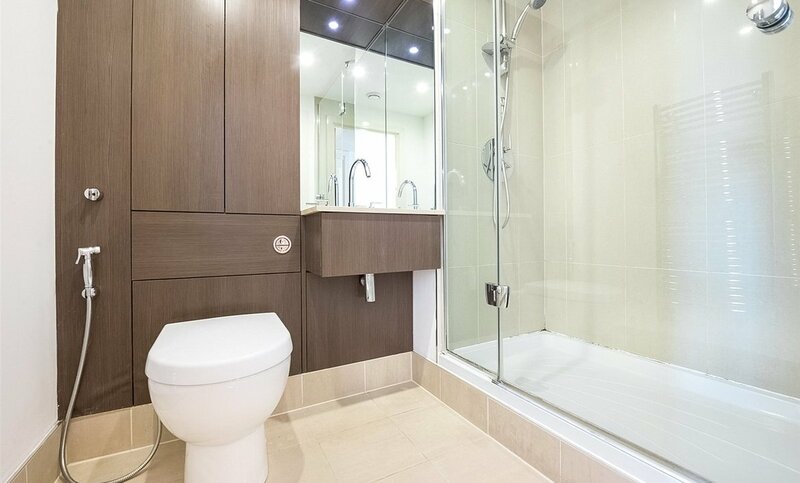 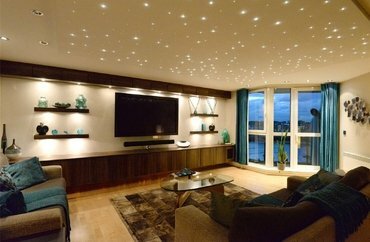 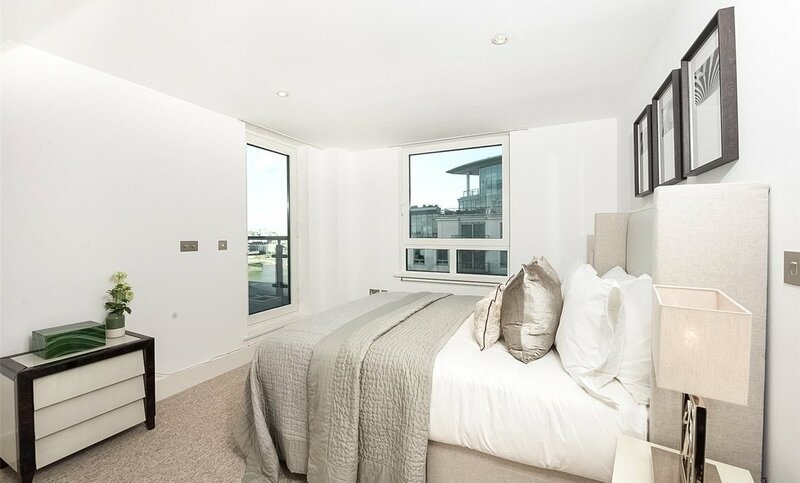 This unique property comprises two double bedrooms and a spacious living area with a curved wall of glass providing breathtaking river views towards Westminster and the London Eye. 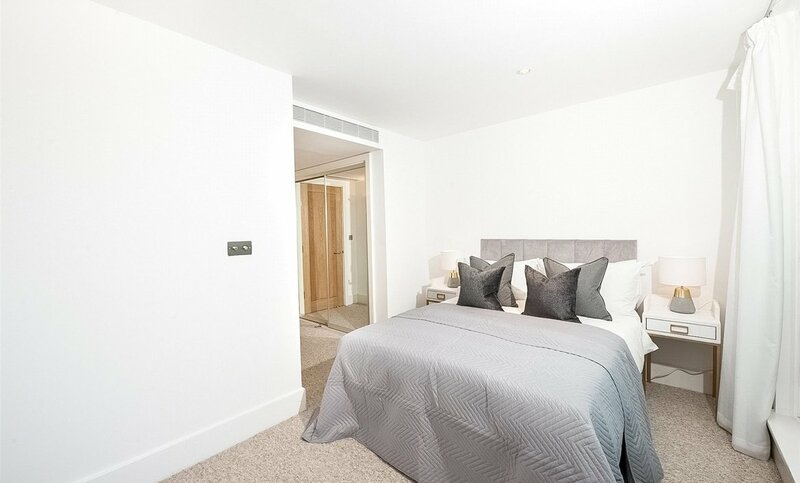 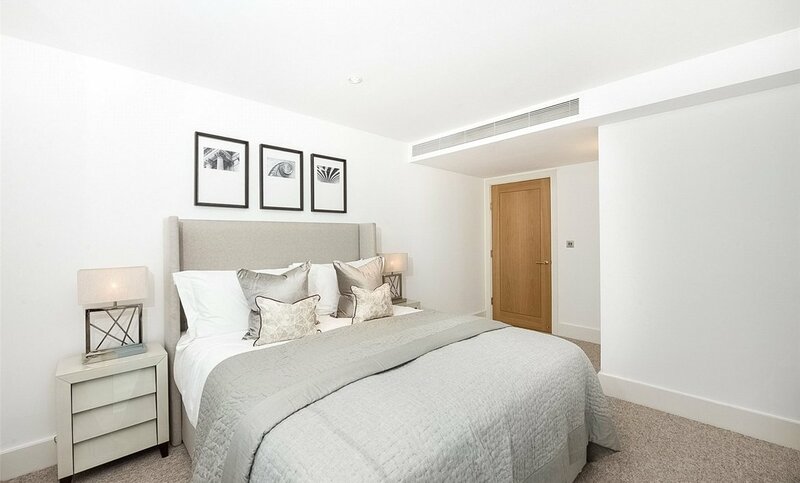 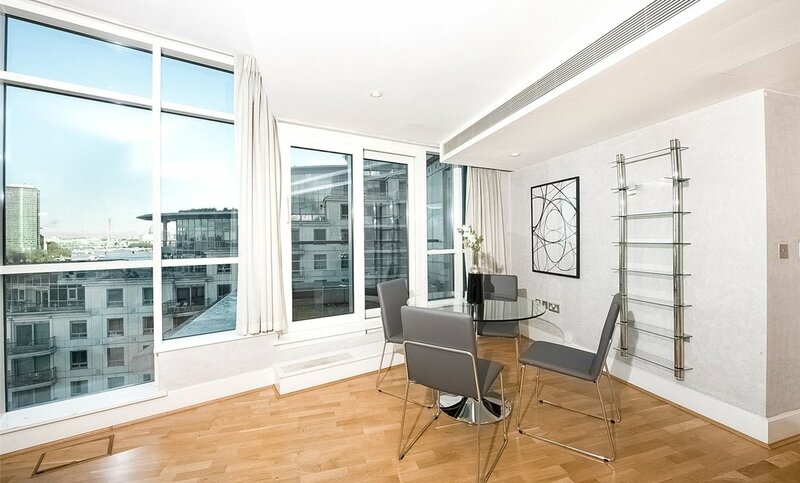 This style of apartment also benefits from high ceilings in the reception, three private balconies, two bathrooms, and a luxury fitted kitchen. 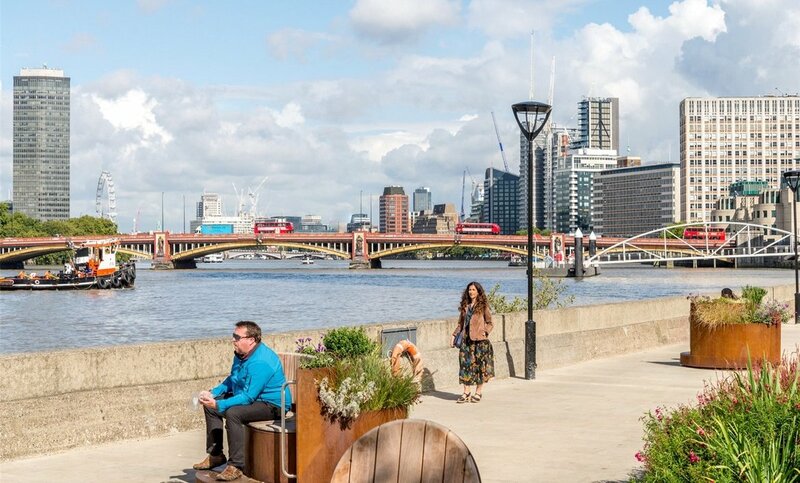 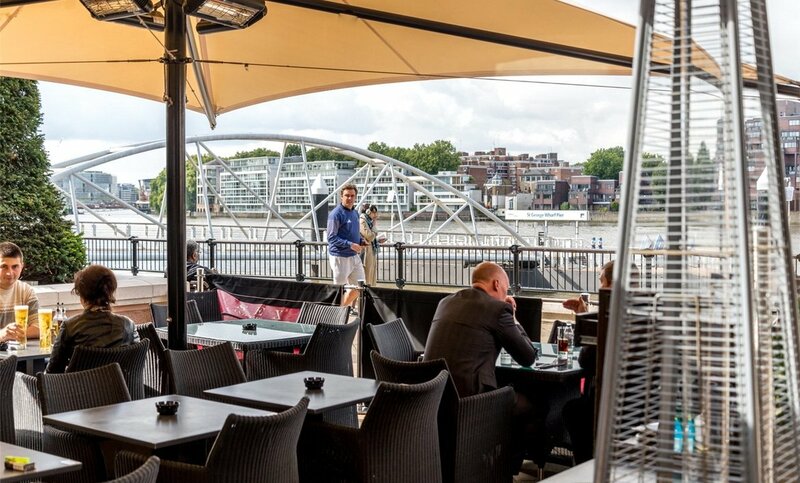 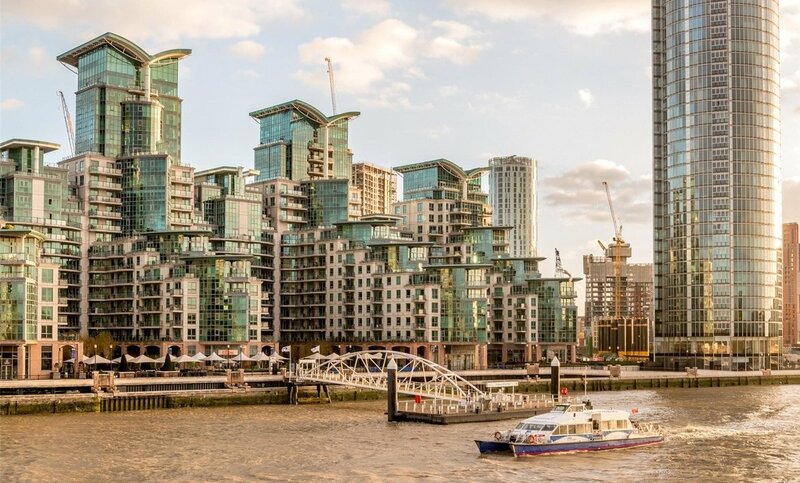 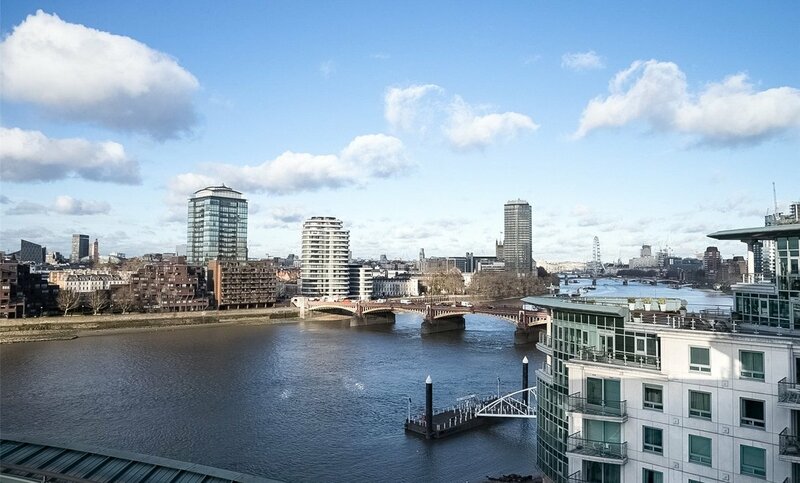 This prime London riverside location benefits from a 24 hour concierge service, landscaped courtyard gardens, restaurants, NHS doctor, dentist and supermarket. 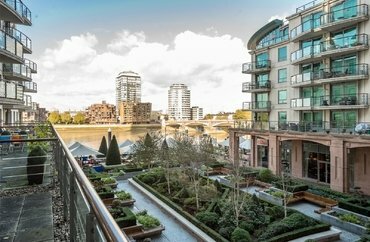 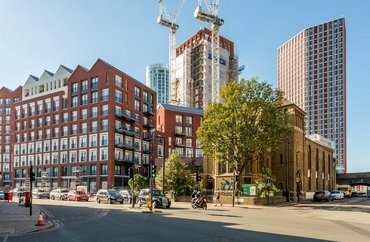 Residents of St George Wharf benefit from easy access to both Vauxhall underground, bus and mainline stations. 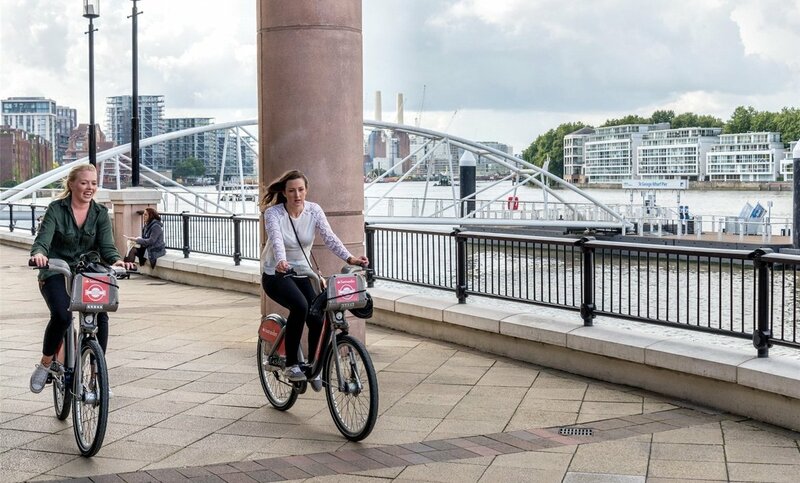 There is also a river boat service from St George Wharf Pier that offers easy access over to the City and Canary Wharf.